If your website’s design and content are its body and soul, then your site structure is its backbone. It doesn’t sound as glamorous as, you know, “the soul,” but it’s the sturdy base that absolutely everything else is built on top of. An organized hierarchy of site pages — and a clear and consistent menu with which to find them — is the most vital part of your website’s user experience. What good is design if it isn’t based on navigational clarity? And what good is your amazing About page if a user has trouble finding it? 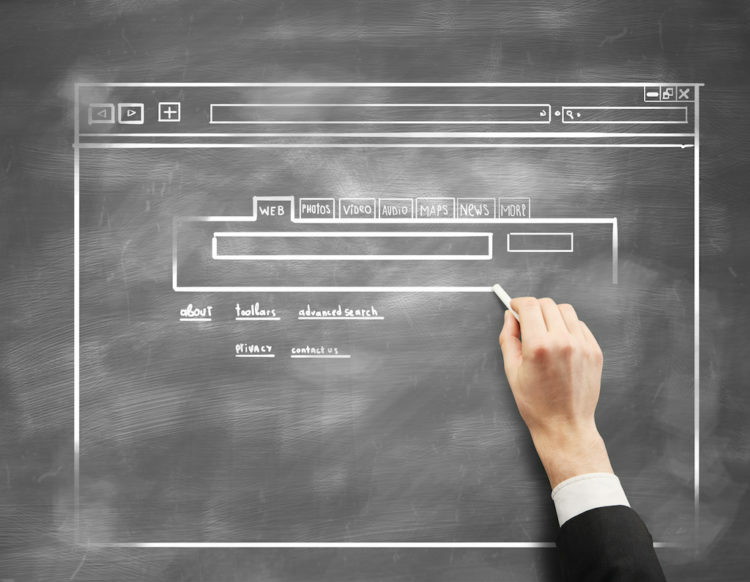 The structure of websites is so basic that it is often overlooked, but that’s a huge mistake! The good news for webmasters of all skill levels is that structuring your site actually doesn’t require any special technical knowledge. It doesn’t matter if you’re coding your site’s HTML from scratch or using DreamHost’s Remixer — we rolled out its multipage feature last week! — good structure is accessible to everyone. We’ve identified five fail-safe tips for structuring your website’s pages and menus. But first, let’s talk about why structuring your site is so important. Why Does Your Website’s Structure Matter? While plenty of people get excited over font and color choices, far fewer perk up at the idea of designing a site’s structure. While it may not be the flashiest part of the web design process, it is still vital to the success of your website, blog, or online business. Here’s why. Good structure is an essential Search Engine Optimization (SEO) tactic. Originally in the days of WebCralwer, AltaVista, and even Lycos, search engines attempted to return results based on keyword density, simple HTML signals, and content length. But those results were imperfect and easy for SEOs to take advantage of. Enter Google in 1996. Well, not quite Google — it was called BackRub back then. BackRub analyzed backlinks and assigned a value to each page. This algorithm, known later as PageRank was the catalyst for Google and is still a massive part of the search giant’s algorithm. So how does this relate to site structure and hierarchy? Because PageRank assigns a value to each page, the amount of links a page receives correlates directly with its ability to rank. If your site structure does not operate in a way where PageRank flows to the right pages then your site is less likely to pop up on search engine results pages (SERPs). The takeaway: make sure important pages are linked to early in your content and often. The same goes for pages that are not important; if they are not really useful, either do not create them or do not link to them as much. There is much more to SEO than just PageRank. Organizing content into relative folders (sometimes called silos) is extremely helpful in signaling to a search engine what your content is about. For example, a site about dinosaurs could be organized in many different ways. One way would be to create pages about specific dinosaurs and add them to folders from the era they lived in. So T-Rex would be organized in the Cretaceous period along with Triceratops. Having content organized in a way where search engines understand relative content is incredibly important. Lastly and especially for large sites, your structure can help crawlers find your pages. Without getting into the technical weeds, a thought-out structure for your website will help search crawlers locate pages. For the most part, this means keeping your architecture hierarchy as flat as possible and linking internally within that space. Good website structure also means a good user experience. When site navigation makes logical sense, people are more easily able to find what they’re looking for. Not only will they spend more time on your helpful website, but they may even recommend it to others. Now that you know why website structure matters, let’s jump back to the how. The best time to structure your website is before you even start designing it. The site only needs to be a twinkle in your eye for you to begin the planning process. Power up a word processor or go the low-tech route with a whiteboard or some scratch paper, and begin writing out how you want to organize your site. Don’t overthink it. For example, your home page will likely link to the About page, and that’s a reasonable assumption. If you’ve already built your site, don’t worry! Use the following tips to improve upon the structure that you already have. You don’t have to be a professional to build a great website. Just follow these design best practices. The human brain appreciates balance, so make sure your structure fits the bill. For example, if I have four menu items — About, Portfolio, Work With Me, and Contact — make sure each of them have a similar number of sub-categories. If your structure is lopsided, that likely means the site is about something different than you thought and ought to be reordered. For example, if I put 10 different pages under Work With Me because my businesses provides 10 services, maybe instead of burying that in the hierarchy, the front page should be a drill down of all the services I provide. 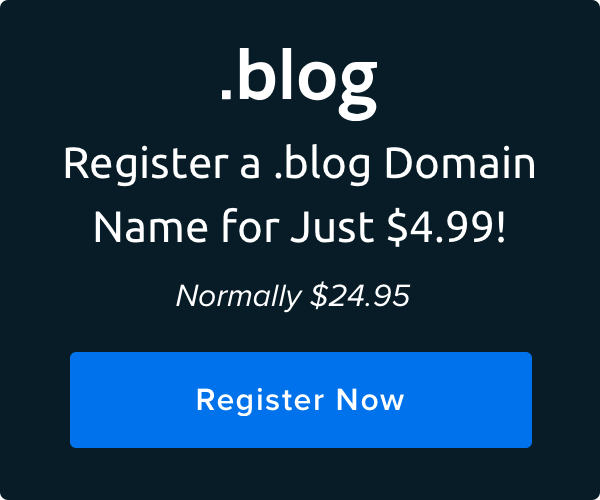 “Slug” is internet speak for the tail end of the URL for a page or post. For example, in the URL mywebsite.com/about-me, “about-me” is the slug. The slug gets longer depending on how much information you put in the URL. For example, “mywebsite.com/work-with-me/web-design,” has a longer slug to indicate that the page is further down in the site structure. You can use Remixer to manually assign slugs to pages and keep them from being too long or confusing. When you click to edit a page in Remixer, the left-hand menu will allow you to assign a Page Title, Page Description, and Page Slug. Remixer makes site structure easy. Get started for free. Your menu is typically a horizontal list of links showing users how to navigate to other pages or sections on your site, and it’s a best practice to place it up top. Whether you’re designing from scratch or using a click-to-edit website builder, it’s vital that your menu is easy to find. Otherwise, your users simply aren’t going to be able to navigate around your site. If you’re using Remixer, the main menu is called the “Header Menu” because it follows this principle and is located right up top on the first page you build by default. In order to ensure consistency and a good user experience, be sure that you click “Generate Site Menu” to synchronize the Header Menu — and each of its items — across all pages on your site. Looking for more navigation how-tos? We pulled some inspiration from a galaxy far, far away. Finally, remember not to over-structure your site. We know it’s tough to pare down your entire body of work into one portfolio site, but there’s a reason one-page layouts are popular: our attention spans don’t have much time for anything else. The same goes for your structure. Pick no more than six main menu items; you don’t want important stuff buried deep in the site where nobody will find it. And make sure each page links to every other page (you can do this with a synchronized Header Menu). You don’t want anybody falling down a rabbit hole that they can’t clamber out of. Website structure can seem like it should be an afterthought, but there’s actually a lot to it, and it’s easy to make it too complex or accidentally misleading. Focus on what’s most important for the reader to know about your site, and make sure that your structure hones in on that and nothing more.